Also Read : I feel alone as my partner is not supportive. Kindly advise. 1. Conversations that are fun at the start of a relationship begin to feel tasteless later. We fail to remember certain conversations are sweet even if carried out again and again. 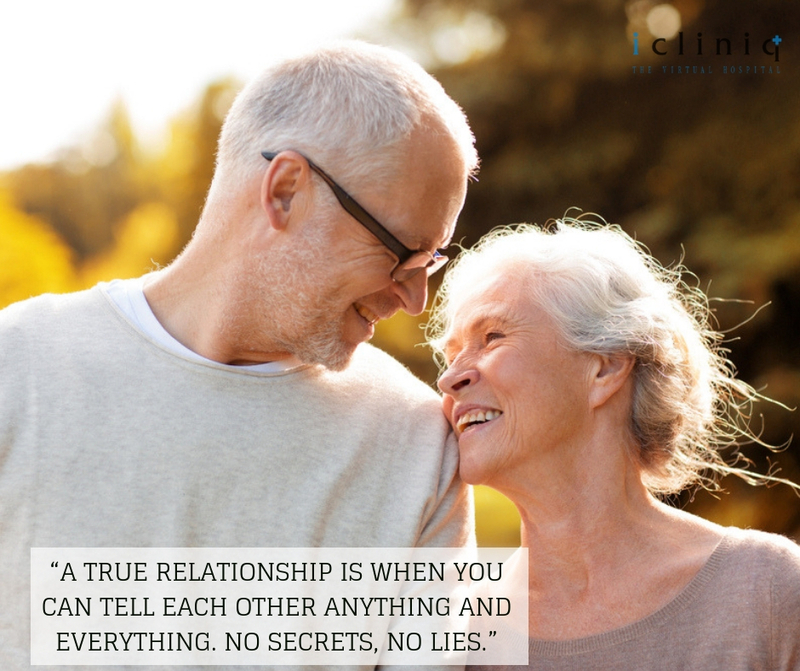 You & your partner have had a life before you met each other and there could be several interesting topics to speak about always. 2. 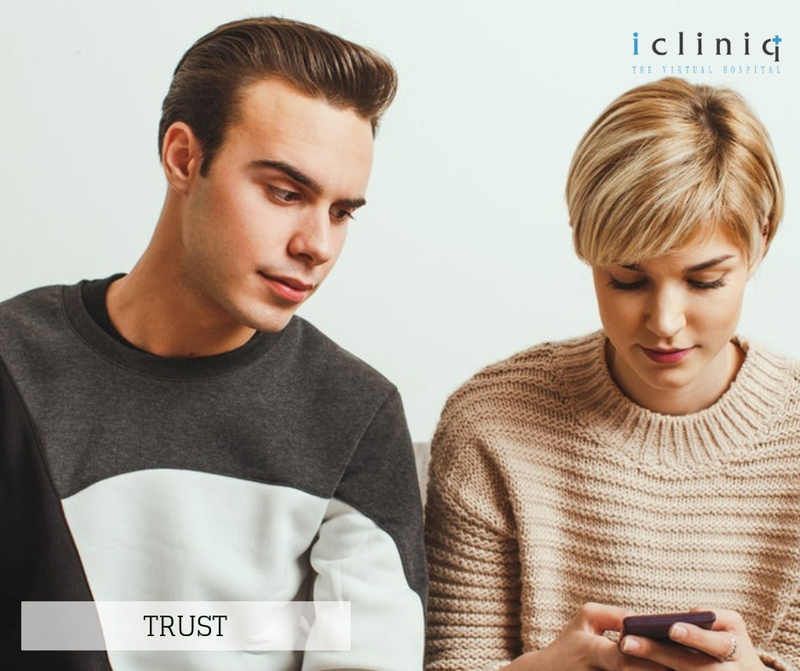 Trust in a relationship works in both ways. If you trust yourself to make life altering decisions in your relationship, your partner must be offered the same. The same goes when you go out with someone else that your partner is intimidated of, but you are sure he/she does not have anything to worry about. Also Read : I was abused mentally and physically. What can I do to solve this problem? 3. Jealousy in your partner will take a relationship nowhere. Your partner earning more or being the fairest one of you both is not his/her fault. Just know that your partner has decided to accept you only after understanding what you think your shortcomings are. 4. 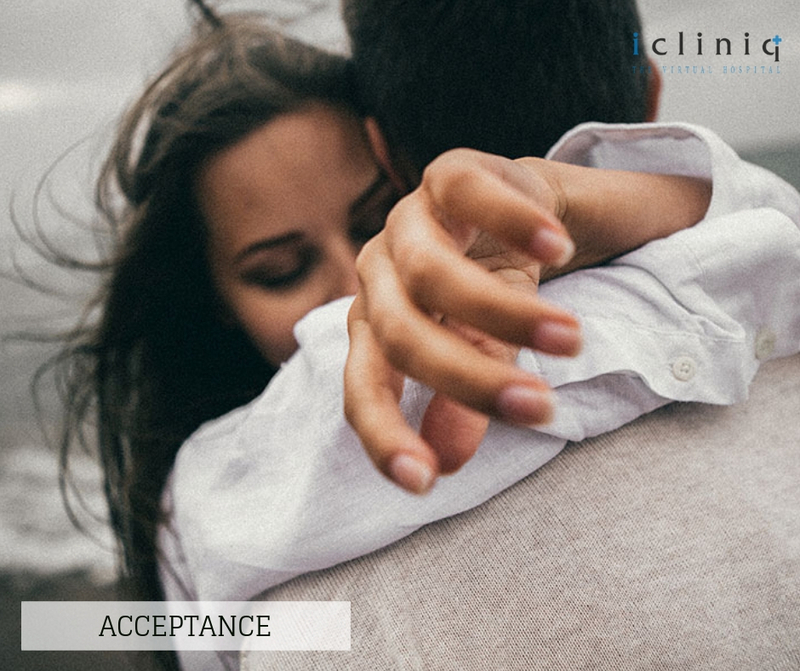 Besides the fact that acceptance plays a great role in a relationship, you must also be ready to make the hard decisions whenever necessary. Never make decisions while you are in the honeymoon period where the level of infatuation is high. 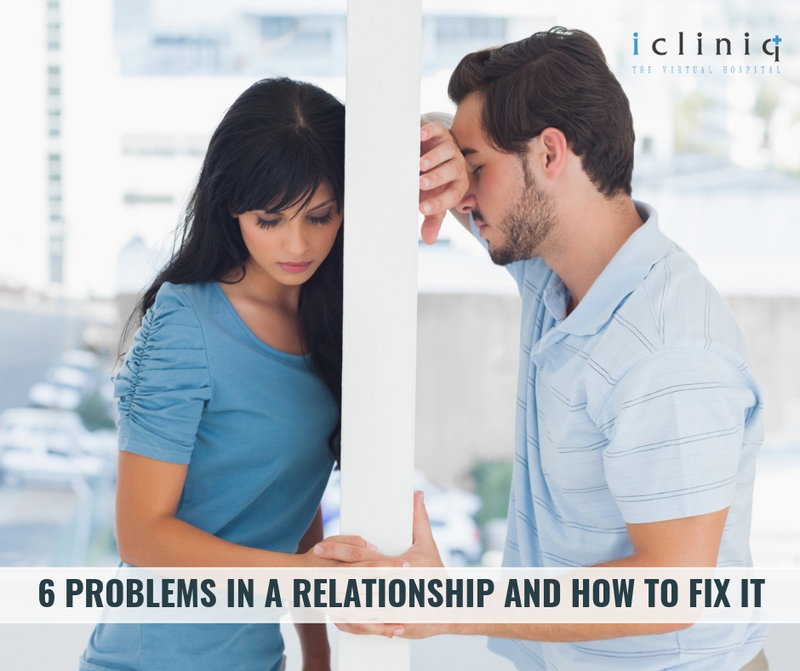 Try to understand what you can expect from your partner in the long term before proceeding to the next step. 5. 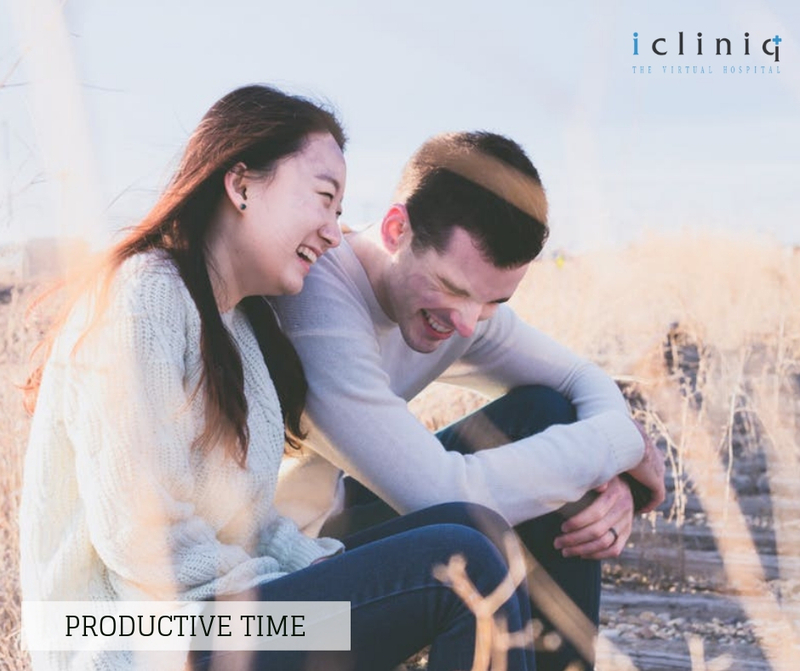 Make sure you spend enough and productive time together. If not done so you might start doubting if it is necessary for you to have a partner with the way your life already is, forgetting the importance of your relationship. 6. 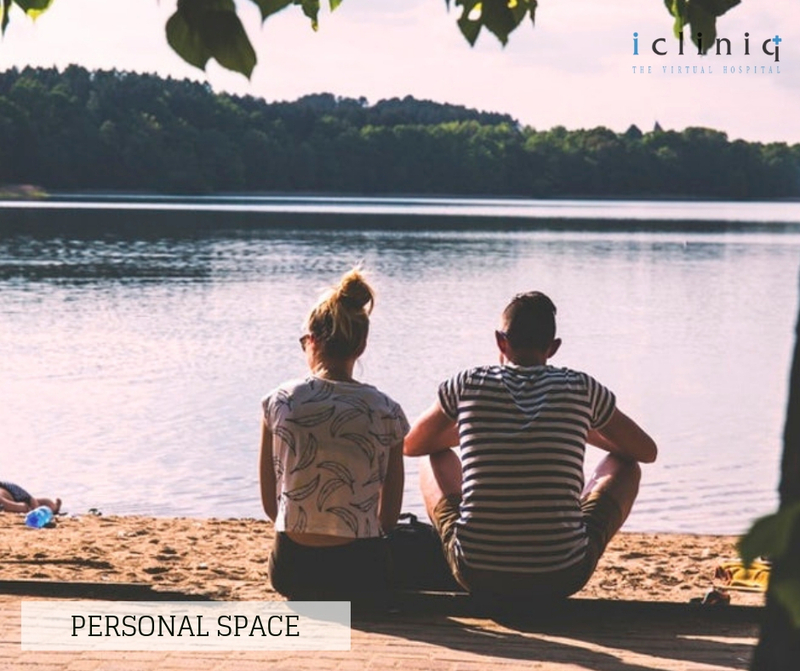 Let your relationship be in what so ever level, Personal space is as important as spending time together. While spending too much time together you might fell isolated from the rest of the world. Try to focus upon your individual growth and perspective of life whenever the hour permits. Q: I lack concentration in my studies. Kindly help. Q: What can I do to manage anxiety attacks?